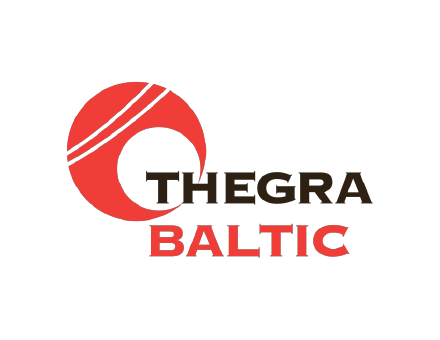 The Theeuwes Group was established in 1900. 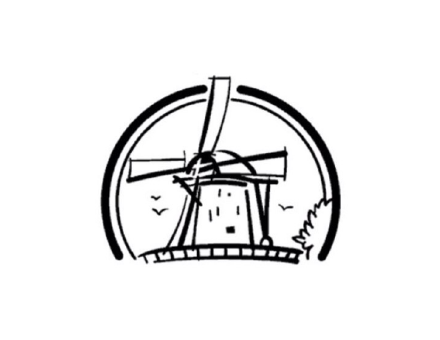 It was started by Jan Baptist Theeuwes with a windmill in the Dutch village of Rijen processing grain and bark for the leather industry. In 1918 it was succeeded by Jan Theeuwes together with his brothers Huub and Frans. In 1946 Jan took over from his brothers to become the sole owner of the business. Starting in the fifties of the last century, the third generation, Tiest, Gerrit and Leo Theeuwes have expanded the family business, both as to the nature of the activities as well as the international aspect. 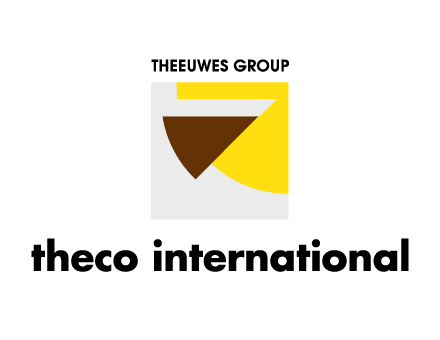 In the following decades, the Theeuwes Group has grown into a holding company with several subsidiaries at home and abroad. 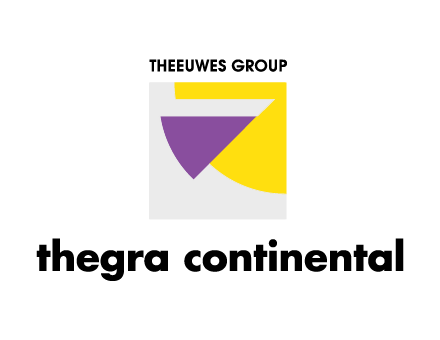 Since 2004 the fourth generation has been leading the holding of the Theeuwes Group. 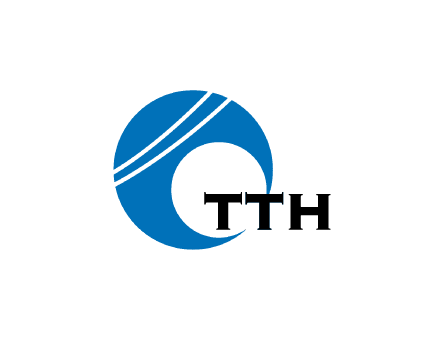 The subsidiaries of the holding are primarily active in the trade, production and processing of agricultural commodities worldwide with a focus on Western and Eastern Europe. 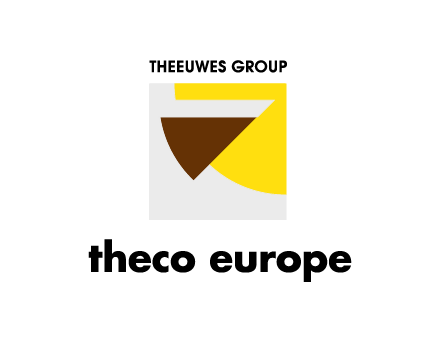 Thanks to more than 100 year history and experience of our family business combined with the many experienced and professional employees, the Theeuwes Group has grown into a very reliable all round partner for all the activities in the agri industry. 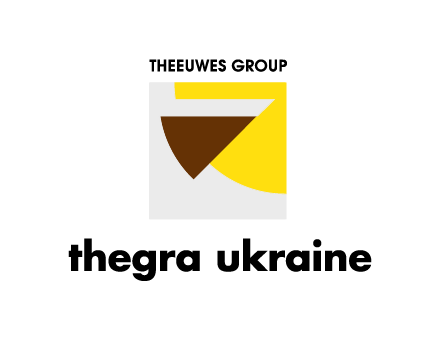 Therefore, the Theeuwes Group would like to invite you to become one of its partners. 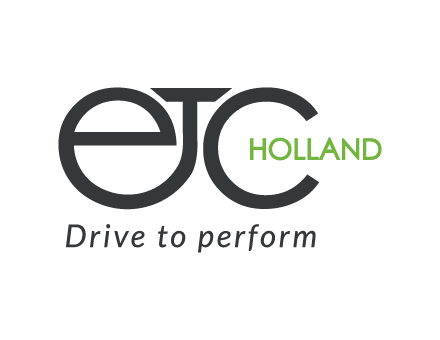 Theeuwes Holding B.V. is active in the trade of agricultural ingredients for (primarily) the food, feed and biofuel industry. 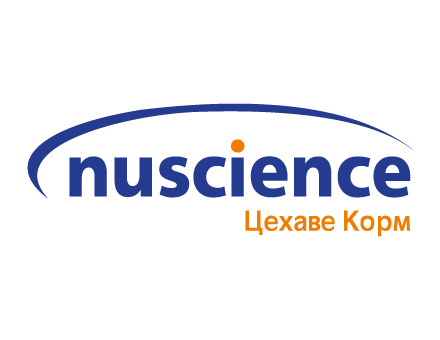 For this purpose, subsidiaries have been established in The Netherlands, Ukraine, Russian Federation and the USA. We refer you to the chapter “Our companies” for additional (contact) information on these subsidiaries. Apart from the trading activities, Theeuwes Holding B.V. also has processing facilities for agricultural commodities, especially oil seeds. Furthermore, premixes, concentrates and special ingredients for the animal feed industry are manufactured. 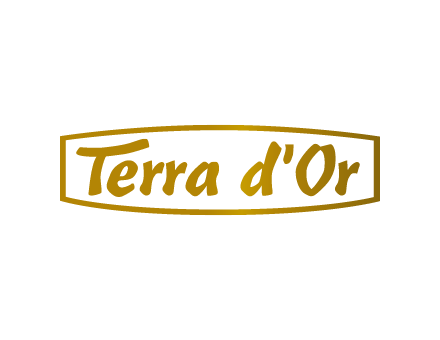 The gardening mulch “Terra d’Or” is also produced in our facilities. 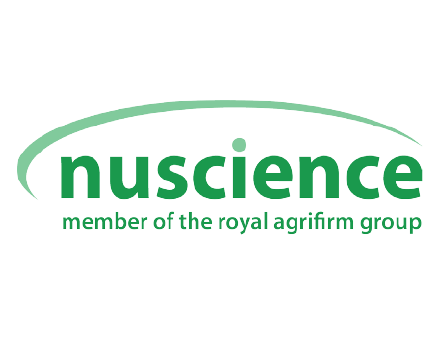 Finally, the Theeuwes Group is a partner in several arable farming and livestock companies.